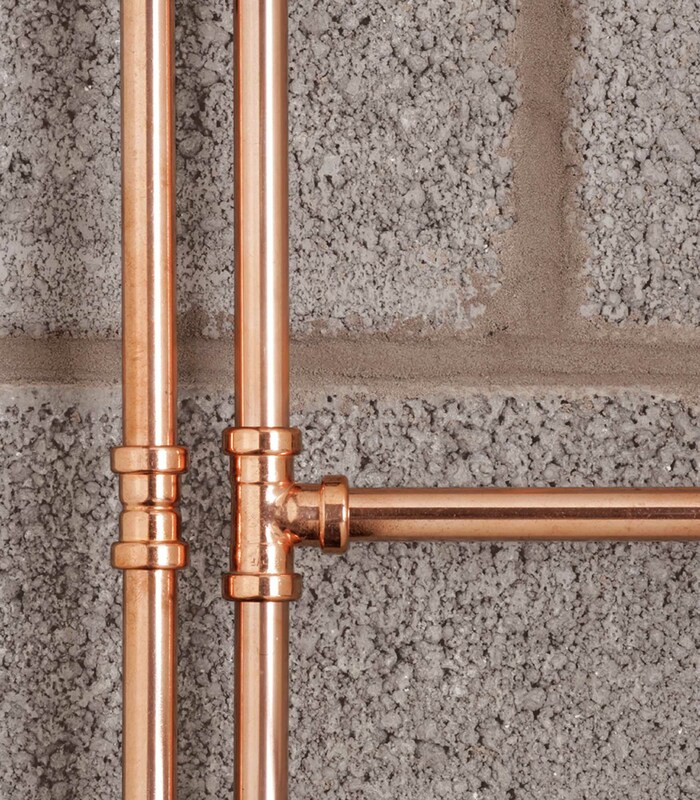 Received for its Tectite Classic, Pro and Sprint ranges from 15 to 54mm the BS EN 1254-6:2012 certification assures plumbing and heating professionals of the quality and value of this product range. The range will now boast the esteemed Kitemark which demonstrates regular independent batch testing and auditing to assure the integrity of the products. The Tectite range of fittings stretches across a global market and is used by plumbing and heating professionals operating within the domestic and commercial sectors. Tectite has become the choice product for many installers due to its unique and unrivalled features such as grip first grab rings which prevent any risk of full bore blow offs, pre-lubricated seals for reduced insertion force and a cooper, DZR brass or stainless bodies. The range is suitable for jointing with a wide range of tube materials, including copper, flexible metal, PEX and PB and a variety of steel including stainless and carbon. Additional features include fixed non-demountable and demountable options. Furthermore, Tectite offers speed of installation and therefore provides installed cost savings, it negates the need for a hot works permit which also saves time immediately after installation as the Tectite system is intrinsically clean, there is no need for adhesive curing or long flushing times. “When specifying or installing a product it is imperative that customers understand the quality, and its intrinsic value. Our research has shown that manufacturer’s guarantees coupled with recognised and highly acclaimed industry standards instantly reassure customers of the quality and reliability of a product,” concluded Eleanor. Last year the company also received a special certificate from the BSI for having held the BSI Kitemark for over 70 years, one of only two companies in the world to do so.